I have always heard that it is impossible to “go home.” Obviously, this is a metaphor for the years and wisdom and growth each of us has lived, making it impossible to return to the beginning. But on reunion weekends, people try, going to their hometown high school , visit with first friends, reminiscence, and remember. It is the friends from long ago , and some with-whom I have kept up who are the real reason I’m going. We knew each other before we were defined by a mate, profession , family. I have decided not to take the computer which honestly is causing me withdrawal. This will be a weekend of laughter, maybe some tears, memories, renewing friendships, and sadness that my family is all gone. I will visit them in the cemetery. I will be home back in New York on Tuesday with lots of stories to tell you ! 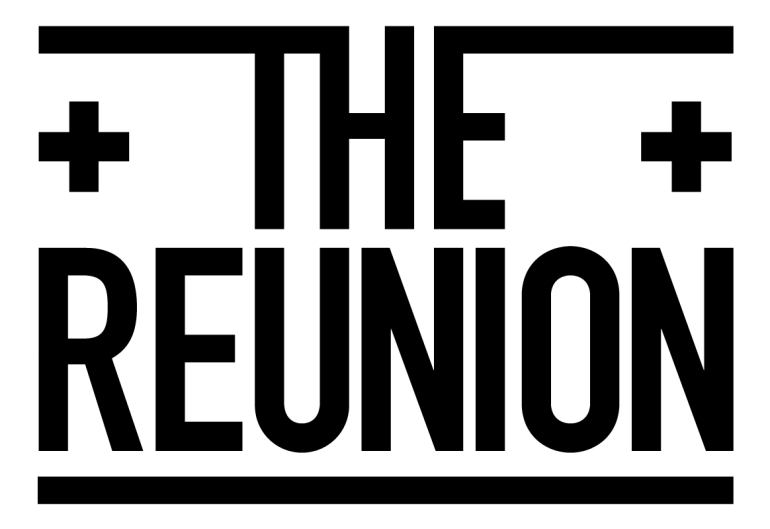 Do you go to your reunions? How were they? This entry was posted in Uncategorized, USA and tagged friends, going home, High School Reunion, memories, Staunton Virginia. Bookmark the permalink. I did go to my ten year reunion. I agree that it is the friends you stay in touch with that make it special. I had a blast, wearing a dress I was much too shy to wear in high school. Come to think of it, my dad wouldn’t have let me wear that dress. I’m looking forward to going to another. I have been to two others and tended to hang around with those I was friends with in HS. Shhh. . We won’t tell dad about the grown up dress. dads never think their daughters are grown up! I have attended two reunions with friends from my university days, 42 years ago. We managed to rustle up 6-8 of us, depending on who can attend, and we have a third planned for next March. It was amazing – we hadn’t met up for 42 years but we all knew each other and it felt like yesterday. We had a great time, never stopped yakking, and we are all so glad we managed to connect and catch up. Most live in the UK and we meet in London, but I travel from North Cyprus and another friend travels from Switzerland. Viva les runions! Oops – should be: viva les reunions! Very interesting . Glad it worked out . I haven’t gone to college ones . Safe trip and we’ll look forward to hearing your reports when you get back!! I went to my five year and fifteen year reunion. I don’t go anymore, but I have mini reunions. ocassionally my high school friends will contact me or I will contact them, usually through Facebook, and we’ll plan to get together. i much prefer smaller groups but they are reunions of sorts anyway. It’s fun to catch up and to see if the person is still the same as I remembered. Usually there is an element of “sameness” but there is always a whole lot more depth. Have fun! And good for you not taking your computer!